Schlock-Wire: Full Specs For Scream Factory’s THE SENTINEL Blu-Ray – Schlockmania! 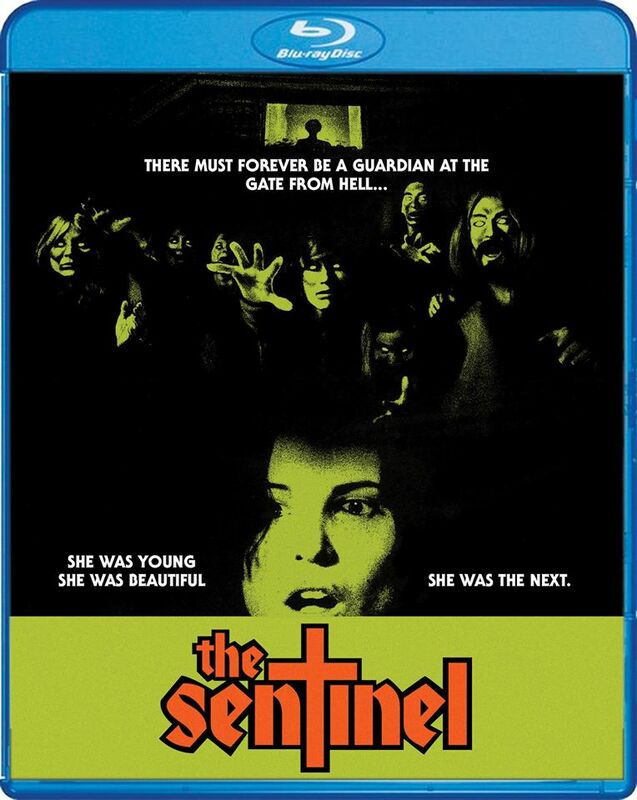 Los Angeles, CA – Scream Factory has announced the September 22 release of the 1977 horror classic The Sentinel on Blu-ray with a slate of new bonus features. When a beautiful model, Alison Parker (Cristina Raines, Nashville, The Duellists), rents an apartment in a gloomy New York brownstone, little does she realize that an unspeakable horror awaits her behind its doors… a mysterious gateway to hell. Alison likes her eccentric new neighbors, so it comes as a shock when she’s told that, except for a strange old priest, she’s the only tenant.